These spreadsheets are simple to use (10 minutes fill out time). 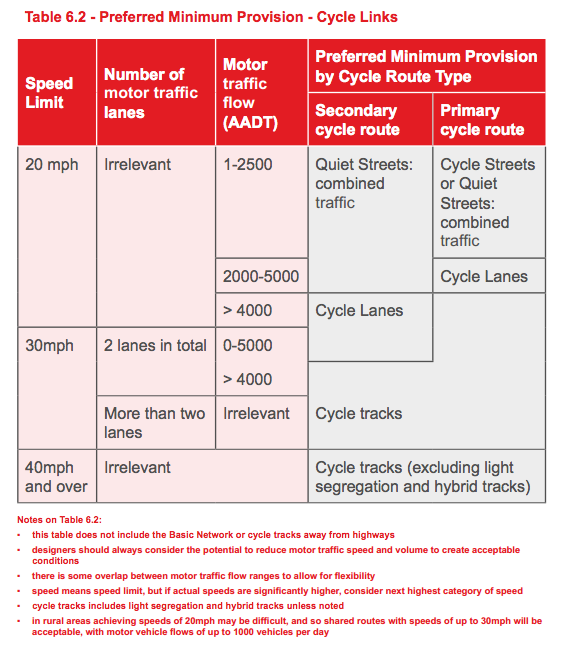 Welsh guidance on delivering a cycle track (segregated) or cycle lane (paint on the road). All are great in the front window of your business or home! Note if your business does show our poster, tweet us a pic showing it, we will try and find some place on our site to link to you. We can also provide laminated versions of the posters if needed.